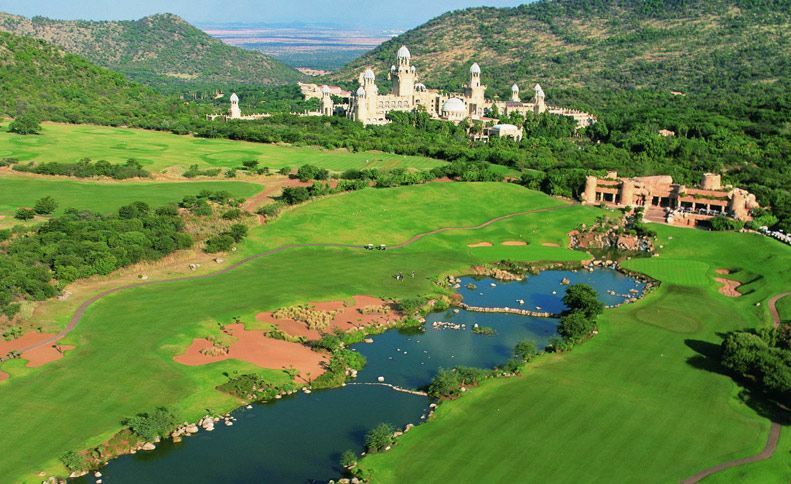 The Lost City, a long and difficult course, is one of two golf courses in Sun City. 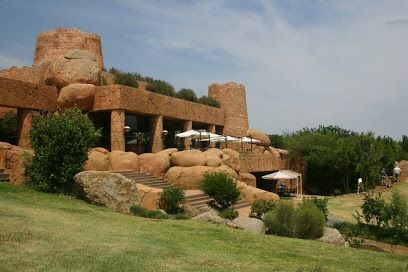 Both designed by Gary Player and with the help of nature conservationists, this one is special as it blends into its surroundings in a desert style design with indigenous cacti of the region planted along the course. 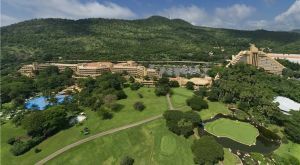 The Lost City Golf Course is long, difficult and beautiful and belongs to the best in the world. 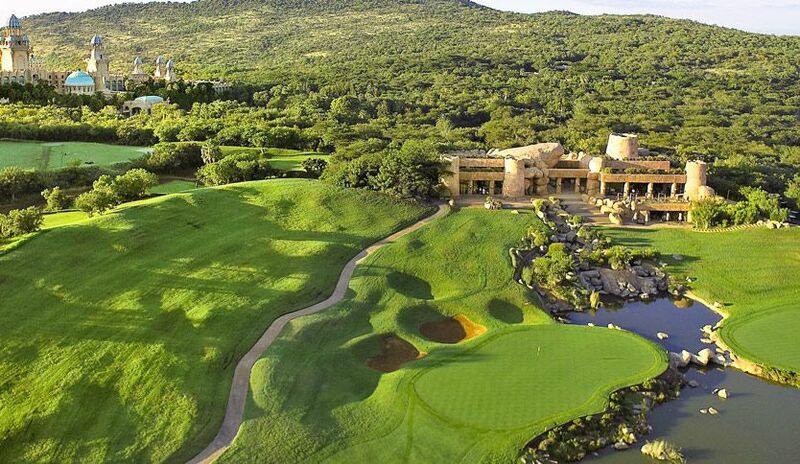 The contrast between the lush green fairways and the barren waste bunkers is sharp, but adds to the beauty of this course, which belongs with the best in the world. 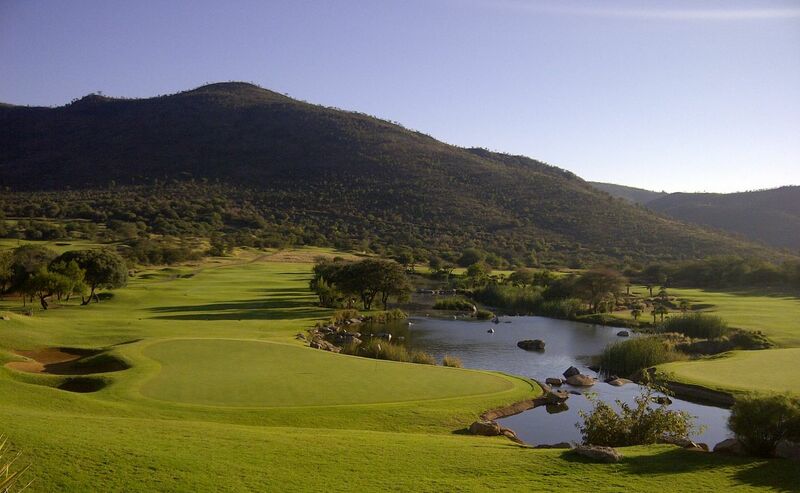 Played downhill, each hole has unique selling points – like the thrill of playing next to the crocodiles in the water hazard at hole 13. The course shows many water hazards, a lake among them. 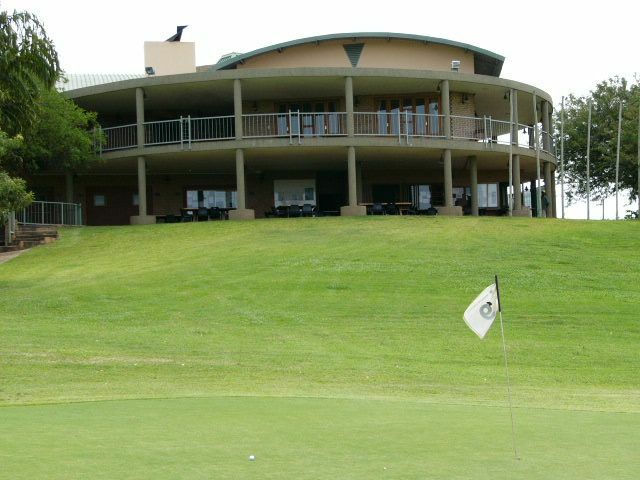 The most dangerous water hazard lies at hole 13 (directly at the green), because here a great number of crocodiles is romping about, some more than two metres long. It is not advisable to fish golf balls out of the water, why it usually contains dozens of them. 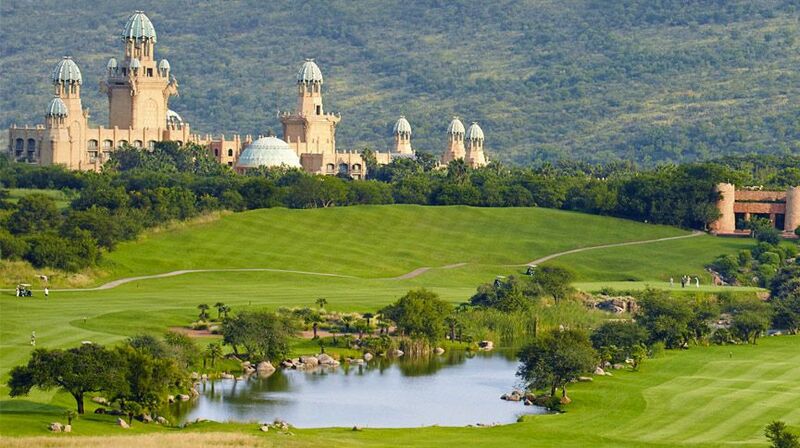 Sun City lies 50 kilometres north of the small town Rustenberg and about 150 kilometres northwest of Johannesburg. 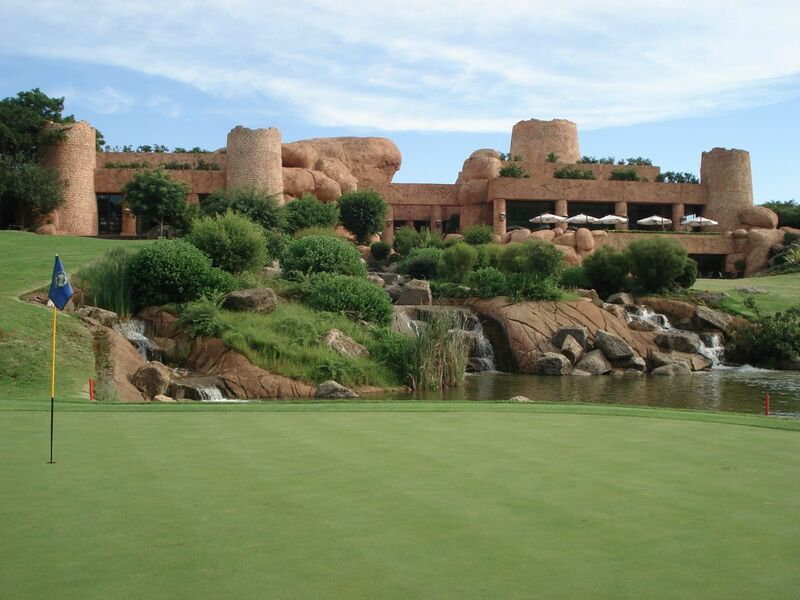 Lost City Golf Course is not yet in our pool of Golf Courses for orders.